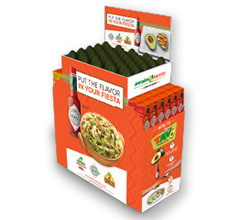 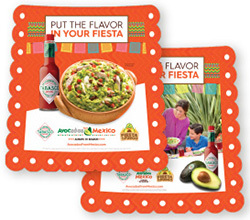 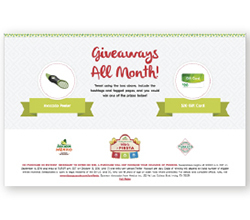 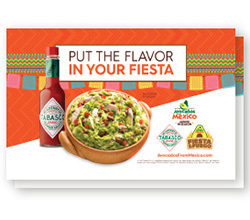 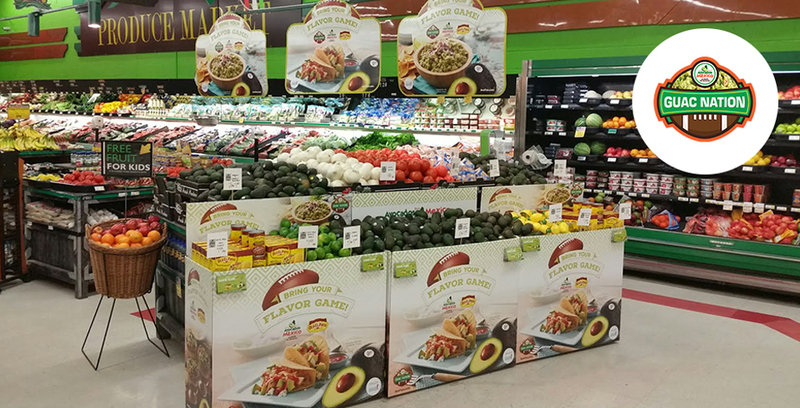 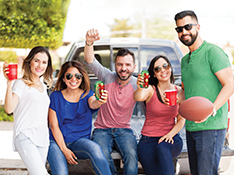 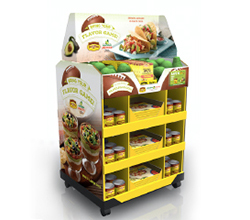 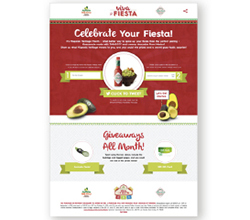 Showcased the good food and good times to be had during Cinco de Mayo with partner TABASCO ® Sauce, inspiring consumers in-store with festive recipes. 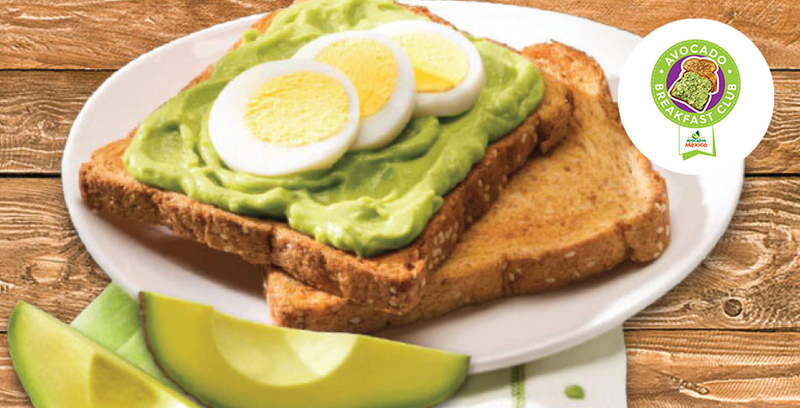 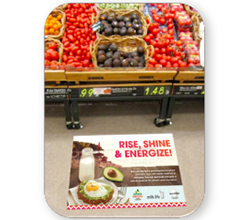 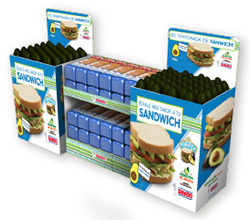 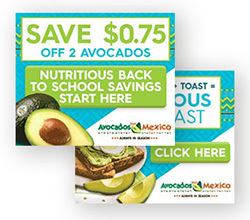 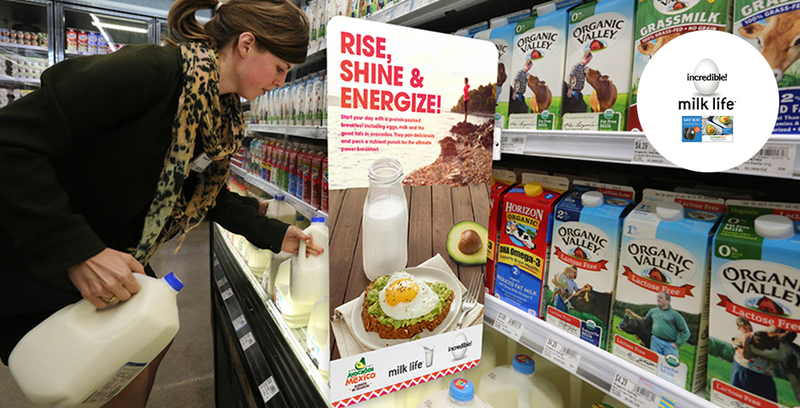 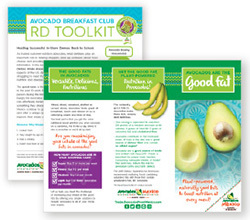 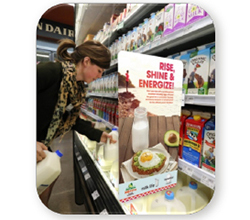 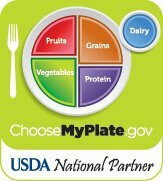 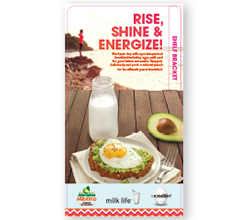 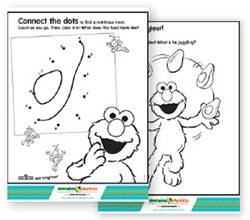 Partnered nationally with American Egg Board and MilkPEP to foster awareness of a nutritious breakfast, specifically through the Avocado Egg Toast with Milk recipe. 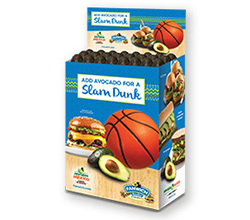 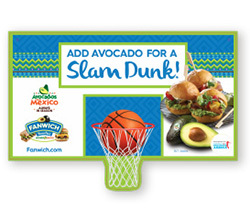 Generated increased consumption by focusing on the handheld usage occasions and avocado’s association with college basketball. 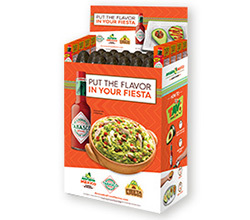 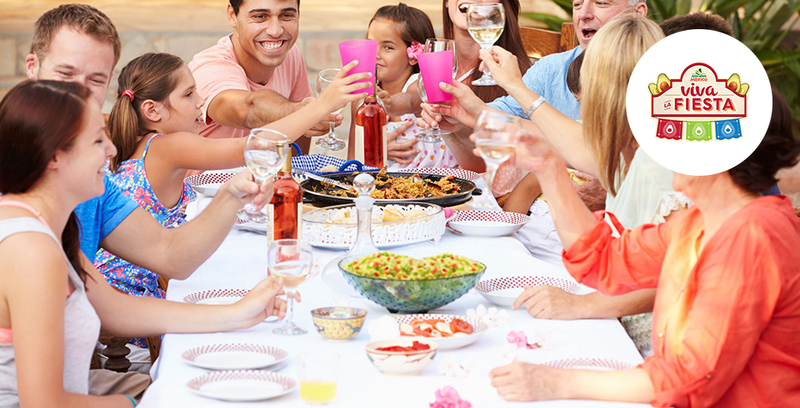 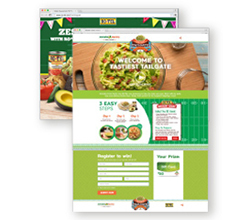 Partnered with Old El Paso ™ to help Big Game party hosts create a fun experience for their guests with delicious meal solutions and a party spread to remember. 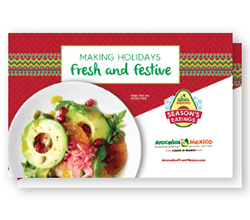 Took leftover Thanksgiving turkey and festive appetizers during the holiday season to a whole new level with easy, crowd–pleasing recipes. 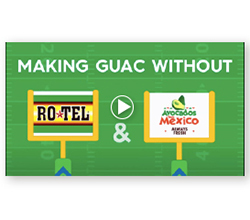 Reinforced the speed scratch recipe of Rockin’ Guac during the fall football tailgating timeframe via partnership with Ro*Tel. 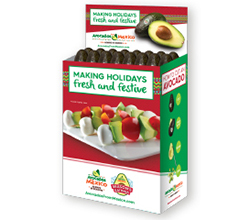 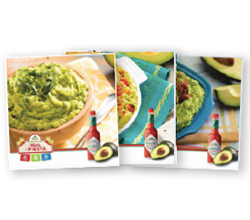 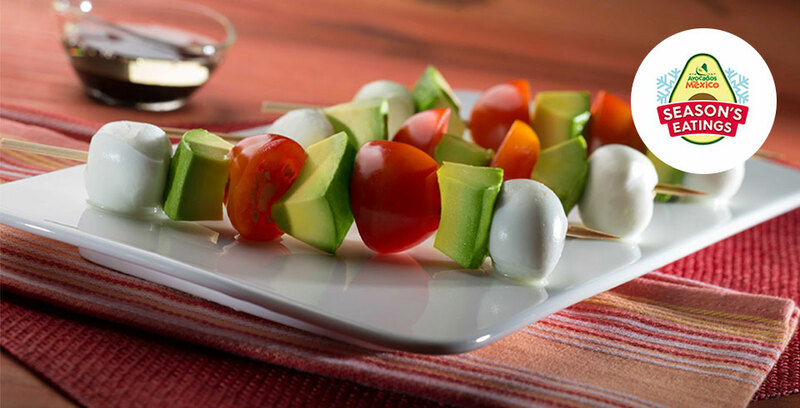 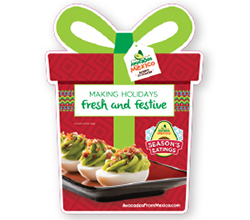 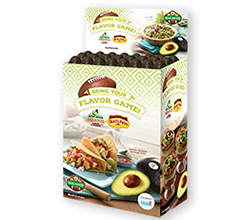 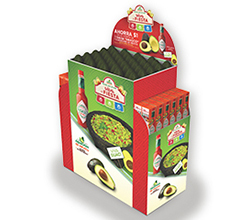 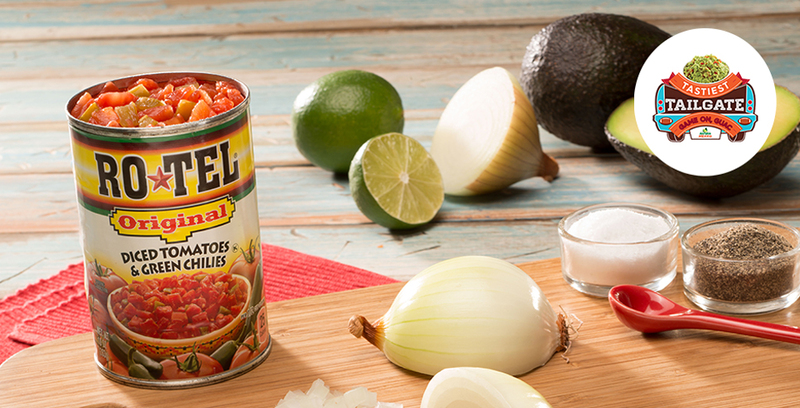 Celebrated Hispanic Heritage Month through authentic meal solutions that inspired the modern Hispanic mom to incorporate two beloved brands, Avocados from Mexico and TABASCO® Sauce. 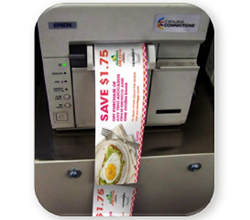 Utilized auto-responder, Chirpify, that saw digital campaign performance metrics at an impressive 175.9M impressions. 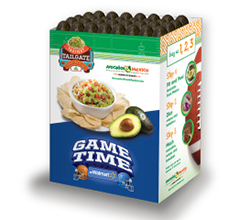 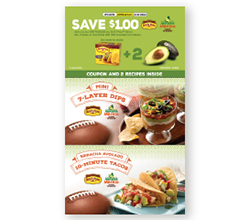 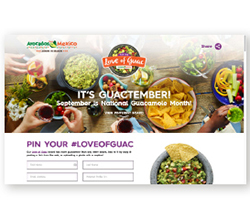 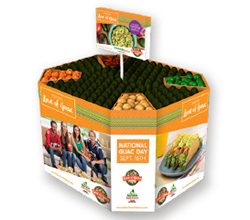 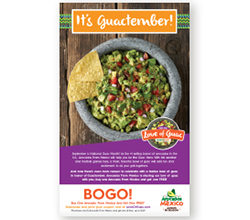 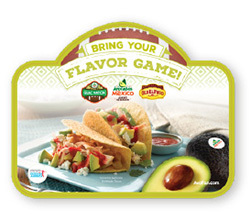 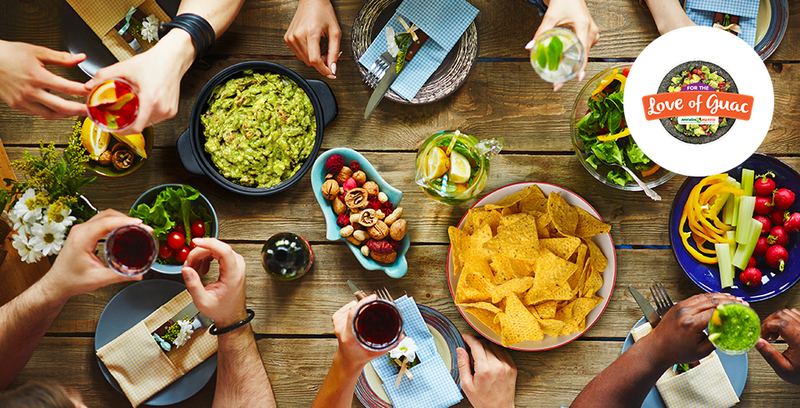 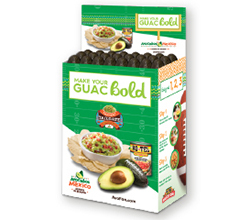 September is filled with consumer excitement with the start of football to micro-consumer events like National Guacamole Day, Labor Day, Hispanic Heritage month. 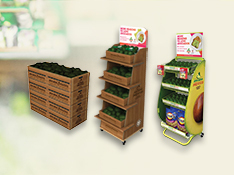 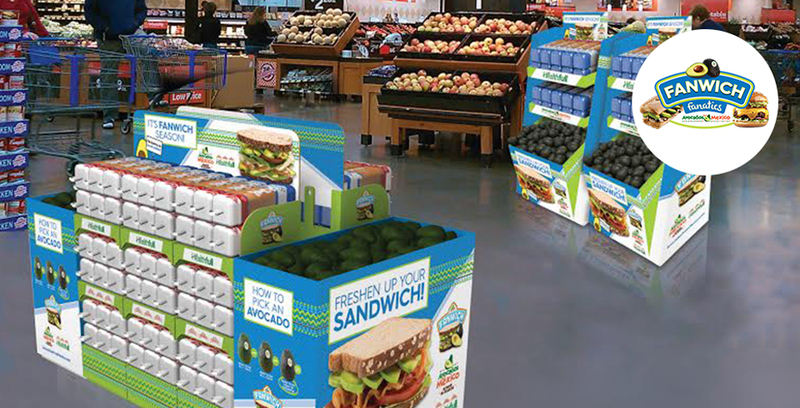 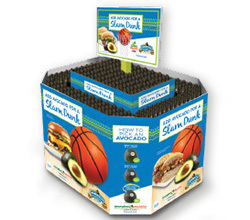 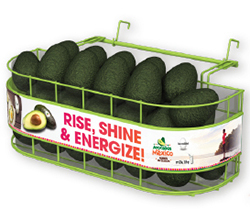 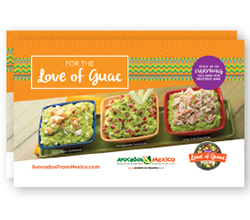 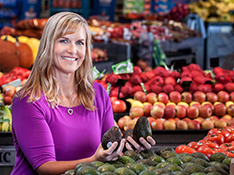 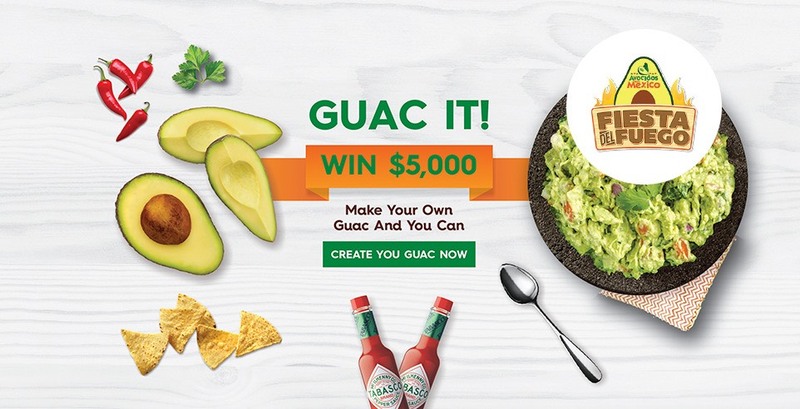 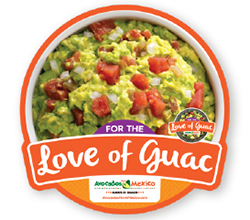 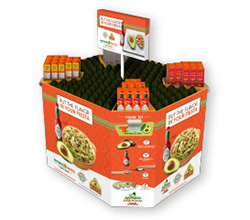 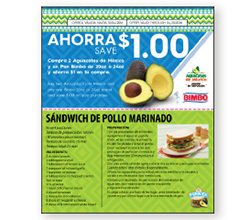 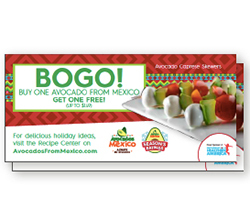 “For the Love of Guac” put avocados at center of the celebration and encouraged shoppers to share their love of guac! 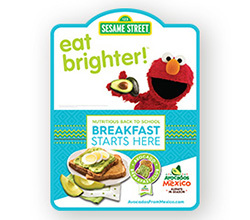 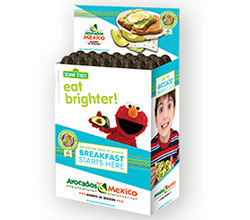 Partnered with the Eat Brighter Movement ™ during the Back To School timeframe to encourage moms to start their kids’ day off right with easy and nutritious breakfasts with avocados.